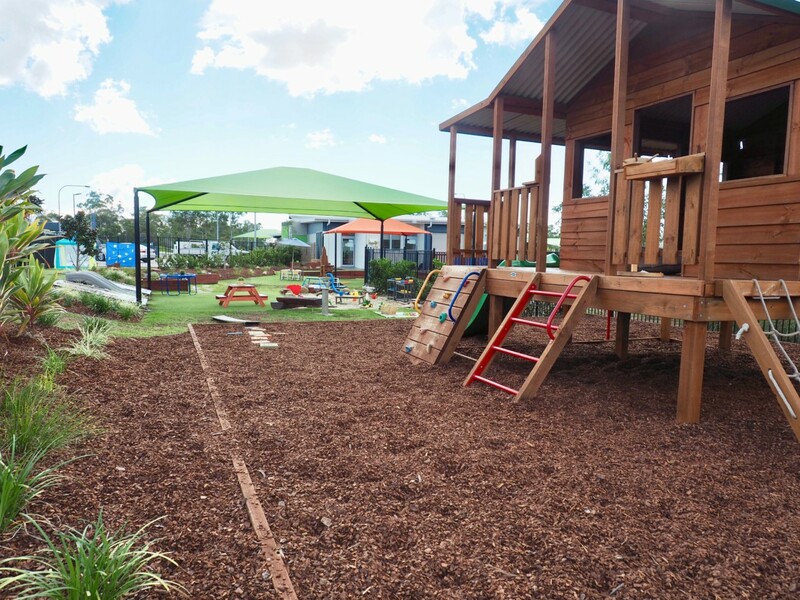 Green Leaves Early Learning Forest Springs is nestled away in the quiet suburb of Kirkwood in Gladstone. 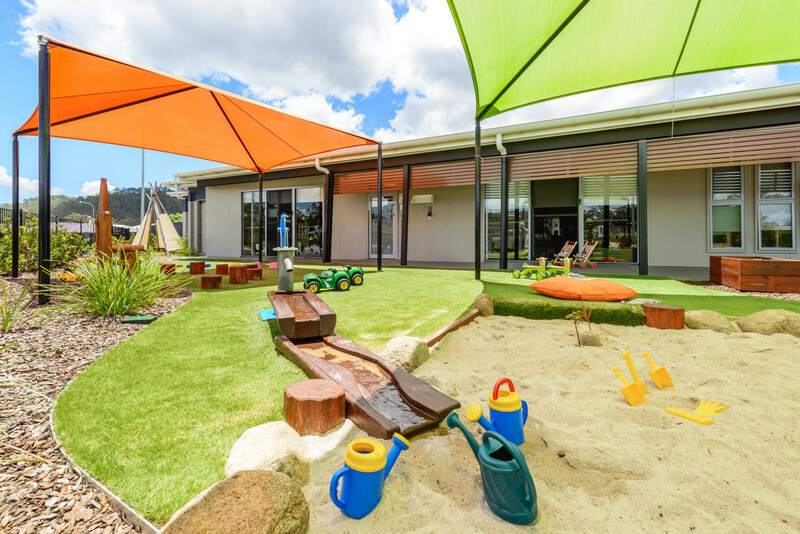 Our modern and spacious centre features 7 learning hubs, a community lounge for families and 3 outdoor play spaces with large grass play areas for children aged 6 weeks to 6 years. 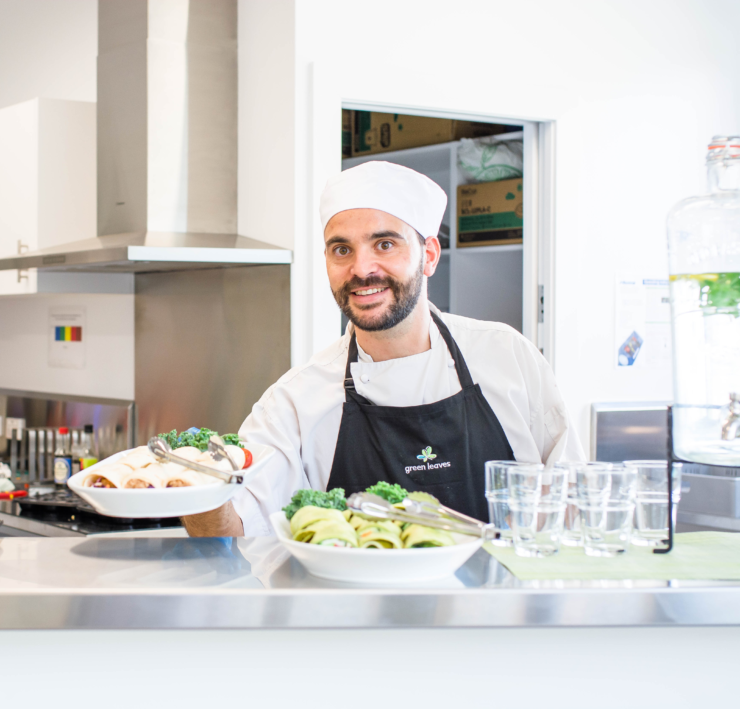 Children enjoy freshly made meals prepared daily by our onsite Chef, whilst our parents experience fresh barista coffee and baked treats upon their morning drop-offs which are regularly enjoyed in our community lounge. 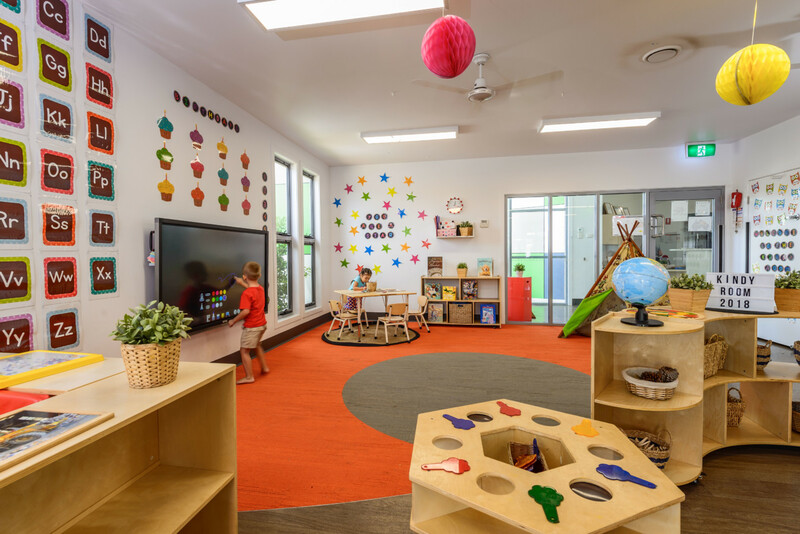 The Educators are highly trained to ensure a high-quality standard of education is available for all children within our care where we believe children learn through play in an environment rich with choice. 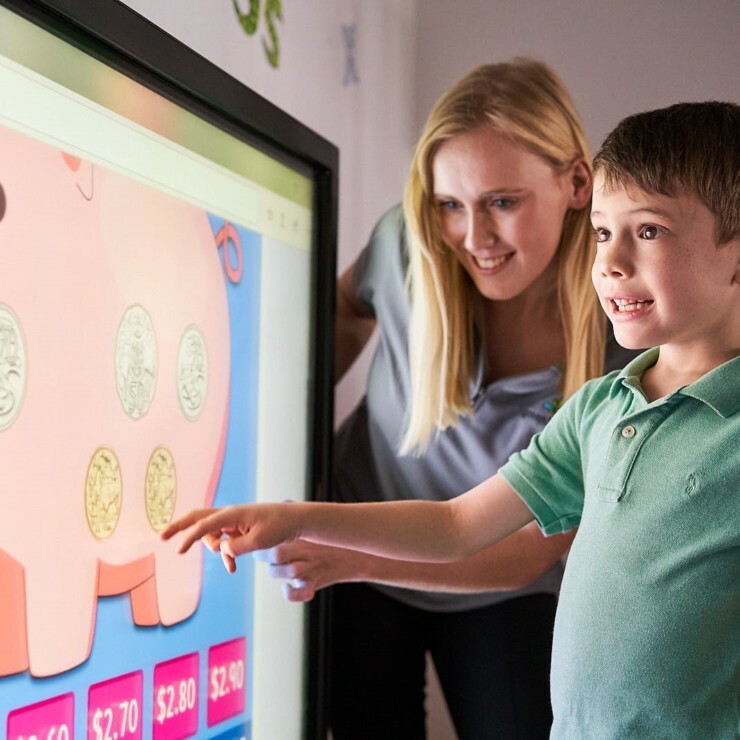 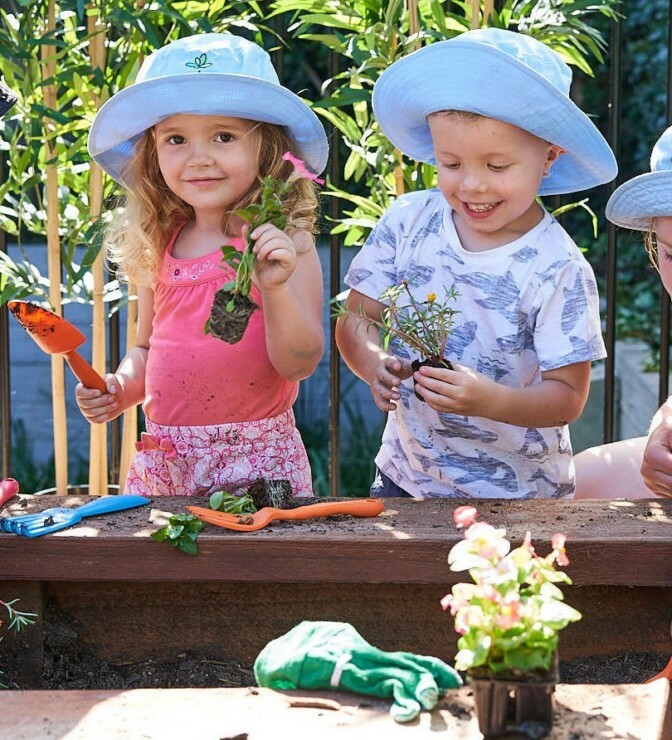 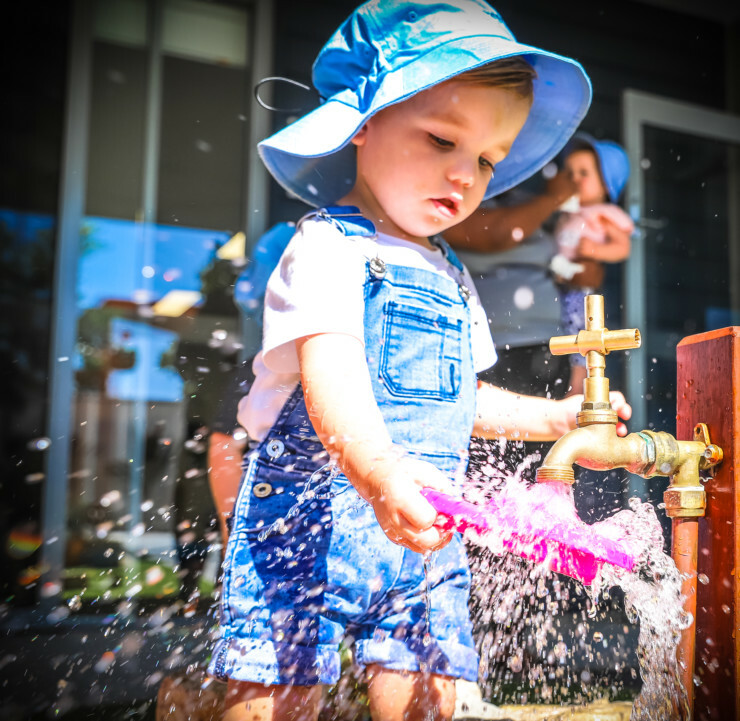 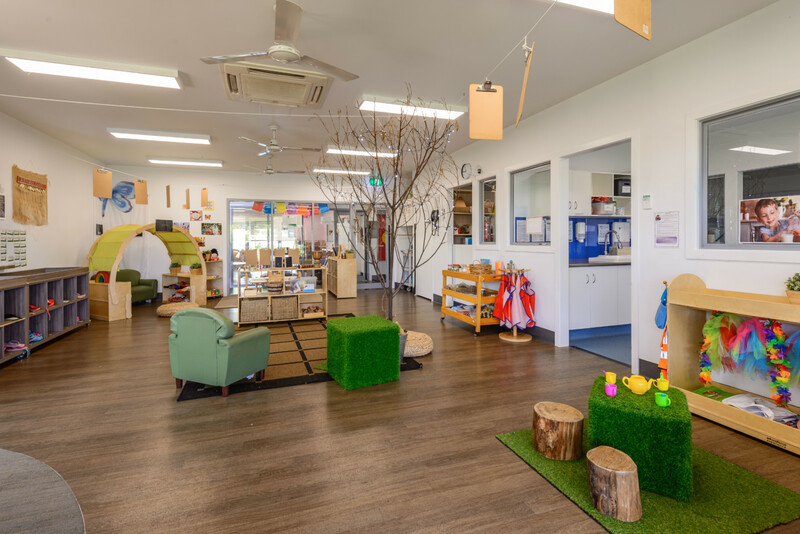 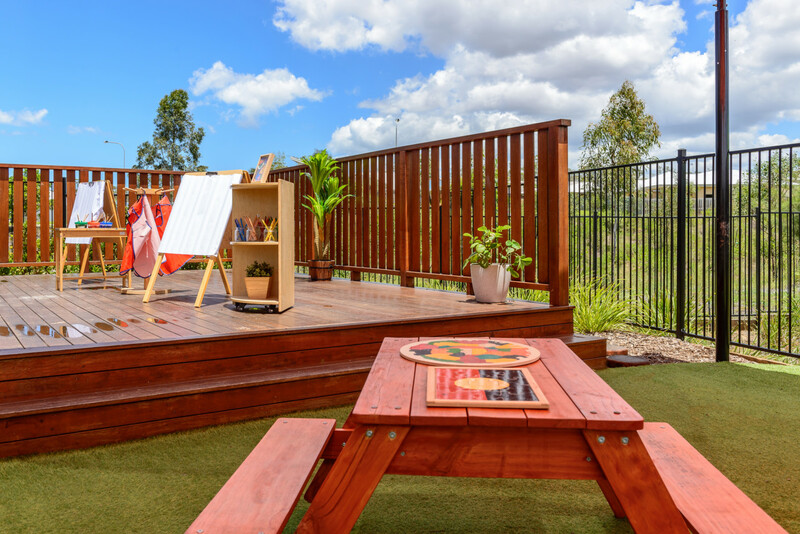 Our Early Learning centre extends children’s knowledge of developing independence, respect, and a sense of ownership for their environment through open-ended learning experiences. 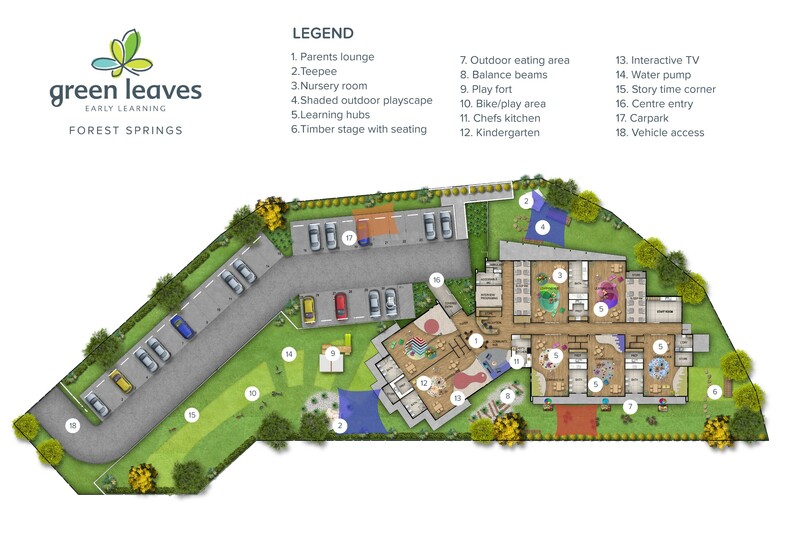 My team and I invite you to come along and explore the many more amazing things about our new centre, by popping in any time for a tour.